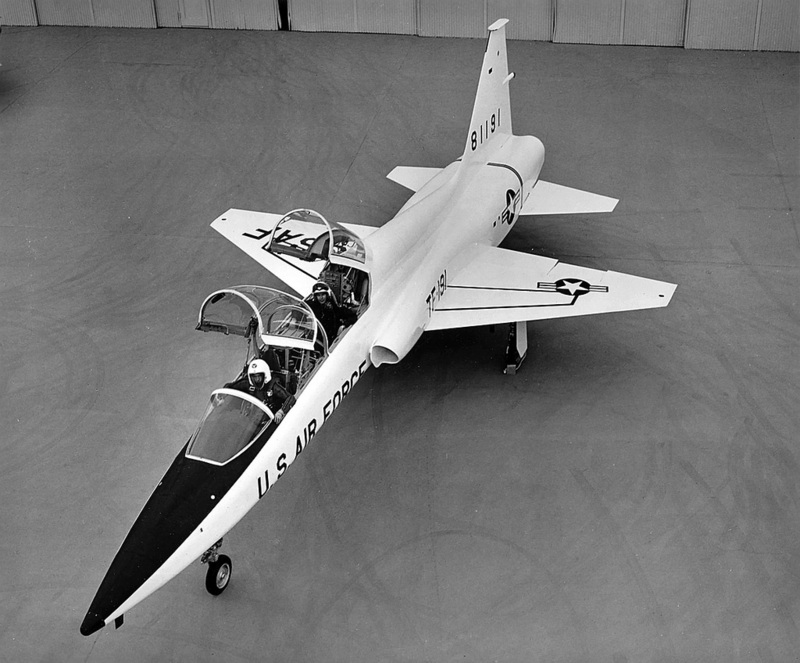 “Since 1962, every pilot in the United States Air Force has been trained in the T-38.” I am almost 100% certain, without looking it up to verify, that this statement is factually incorrect. First, almost all helicopter pilots in the USAF are not even close to getting in a T-38. Since about 1992 or so, the way pilot training in the USAF has been managed means that only pilots, after initial training, who are tracked to fly fighters or the B-1 are flying T-38s. Pilots tracked for mobility aircraft are not flying a supersonic trainer. Now having double checked at least one source: Since 1992 T-38s are flown by F-15, F-16, B-52, B-1, B-2, A-10, F-22, and F-35 tracked pilots after they complete primary training in the T-6. There are also flown by U-2 and B-2 pilots for proficiency (and used to be used by F-117 pilots for the same purpose). Pilots going on to fly tanker and airlift aircraft fly T-1 Jayhawks after they complete training in T-6s. Thank you, John. You are correct, of course. Change made. Partially correct. Since 2009 some mobility, special operations, tanker and even rpa pilots have trained in the T-38 as a way to balance T-1 student load. Back in my time, everyone at UPT went from the tweet to the T-38. However, to fly fighters, you had to FAR qualified. Fighter, Attack, Recce. So no matter what assignment you got out of pilot training, you were considered “Universally Qualified”. So if you had a heavy assignment, you can later transition to a fighter. Would guess Edgar Schmued was one of the best aircraft designers. 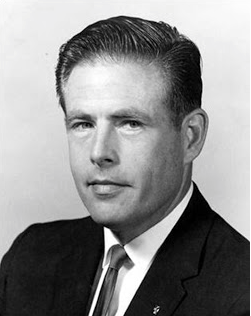 Working for North American and Northrop he is responsible for designing the P-51 the F-86 the F-100 and the F-5/T-38! Quite a list of classics! Flown all but the 51. 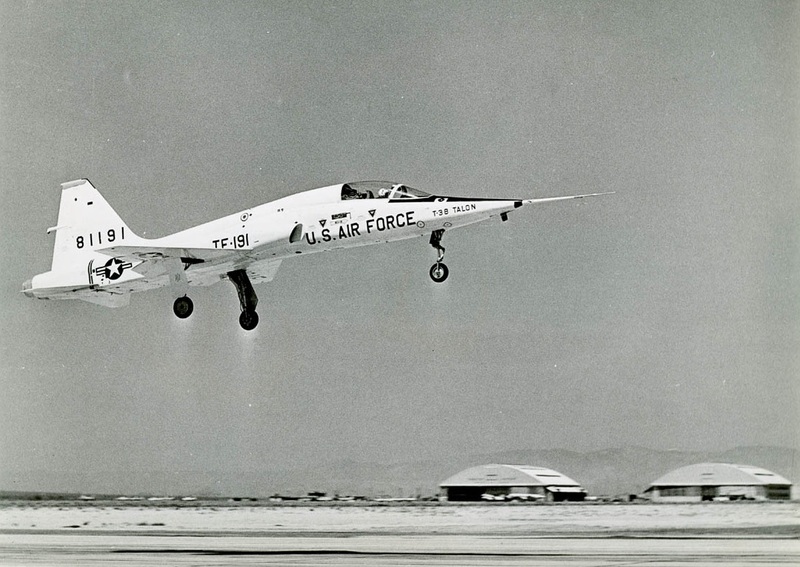 I may be wrong, but think Craig AFB flew T-33’s beyond 1962. 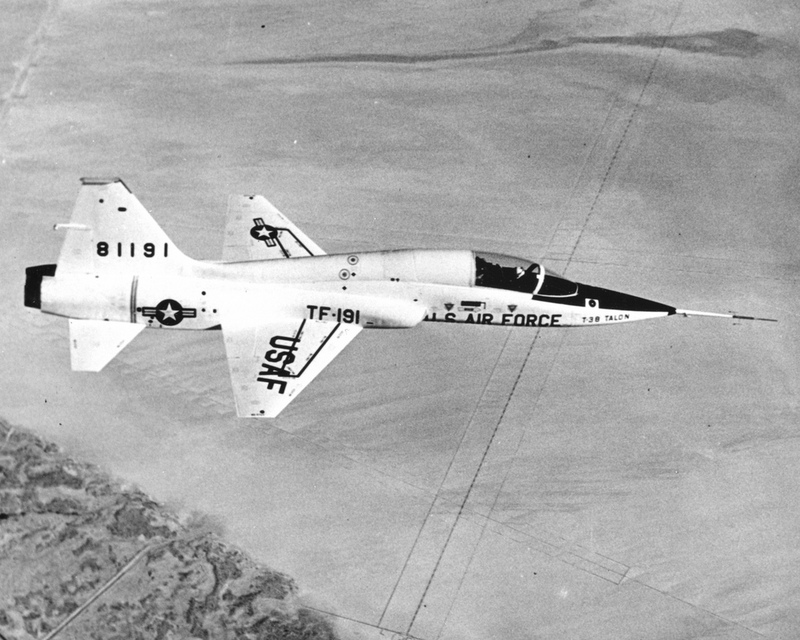 I flew the T-33 at Peterson Field in 1969. 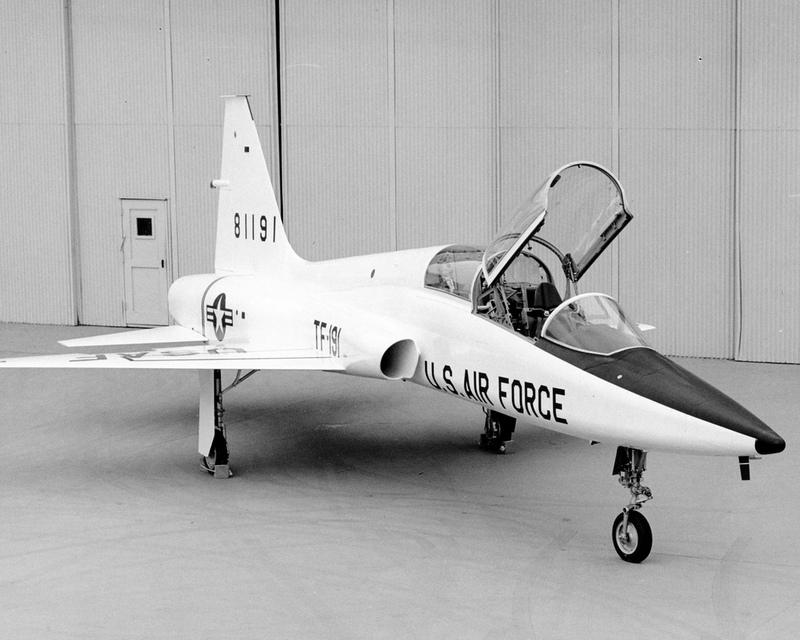 How many of you that flew the T-38 in UPT remember the day you soloed that machine the first time? As I recall my helmet was not big enough. I think we were in the same UPT Class, different sections, at Vance AFB, 72-03. Absolutely loved flying the T-38 … from Day One in UPT. Felt miles behind it the first few rides (the Tweet and I only tolerated each other) but greatly appreciated the Talon’s precise flight characteristics. Learned a lot in that jet … lessons I took along to fly the F-15, F-5E and MiG-21. 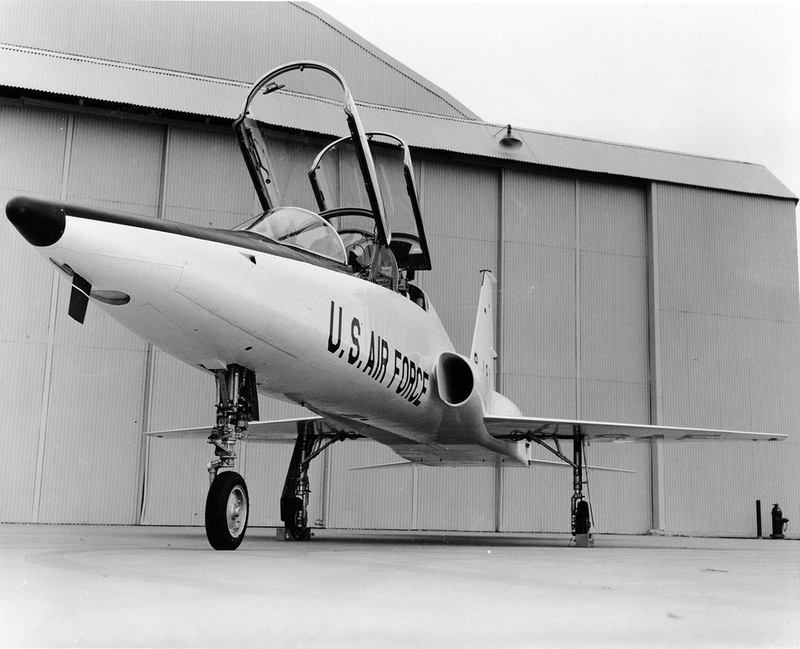 Eventually became dual qualified in the MiG and T-38 … even backseat landing qualified … not too spooky! Don’t specifically recall my T-38 initial solo, but lots of good memories in that jet. I’m trying to contact the person (or people) who run the ‘Thisdayinaviationhistory’ site to ask them some questions about the photos they use. We’re making a documentary called Arctic Aviators and would like to use some of the photos, but need to know who owns the copyright for them. I therefore wondered, as a contributor to the site, if you could point me in the right direction so I could properly contact them. Didn’t Edgar Schmued work for Focke Wulf before he emigrated to the USA? I seem to recall he brought with him some of the ideas that made it into the P-51. In any event, he was a brilliant designer and his airplanes were as aesthetically beautiful as they were efficient and fast. 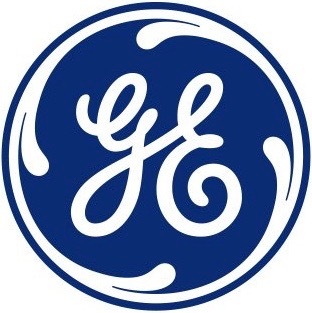 I think there was a rumor that he worked for Messerschmitt and worked on the Bf 109, but from what I can find, his first aviation engineering work was for a subsidiary of General Motors in South America. When he came to the United States, he worked at Fokker. I should probably do some more research on this, so I can give a definitive answer. Thanks, Andrew. I recall flying a solo “out and back” in the T-38 from Moody AFB to an AFB near Macon, GA. Approach control gave me a straight-in from around 10 miles out and told me I would be #2 behind a C-141. Everything seemed OK, but the runway looked further away than I thought it should. Pretty soon I figured it out. I had misread the altimeter and was at 12,000 ft rather than 2,000. I requested to circle on the approach to “check out something”. Just one of many.